Many times we want to take our problems into our own hands, but what happens when we place them in Jesus’ hands? 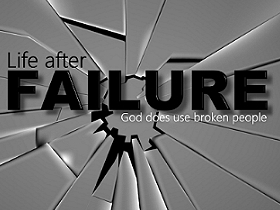 Pastor Waggoner discusses what actions lead to failure and what leads away from failure. 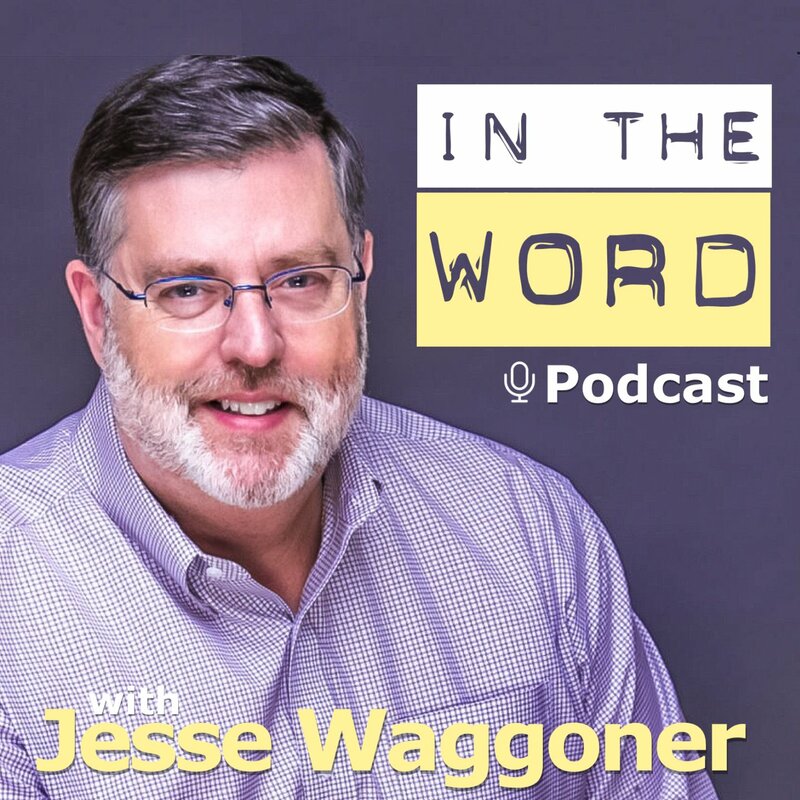 Quitting is easy, serving Christ is not easy- Pastor Waggoner helps us see how we can overcome the hurdles of serving and how a faithful finish overcomes failure. In this study we come to understand the pitfalls we encounter as we fail, and what we can do to avoid them.